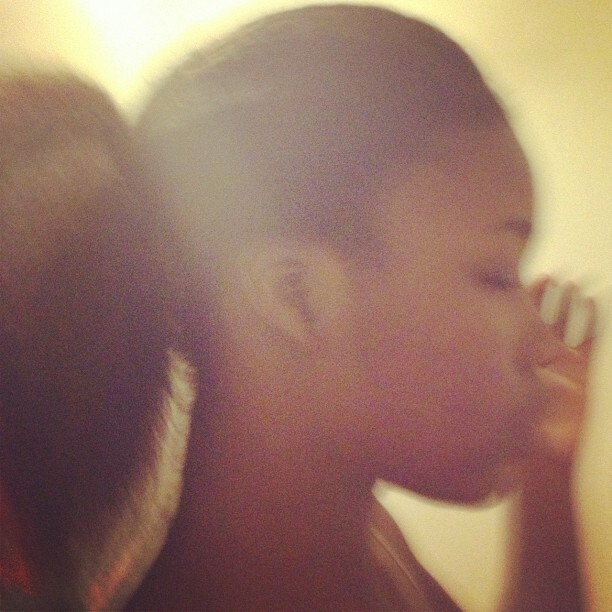 Updated Hair Post: My hair care routine/My tips for growing afro hair out ! Some of the Products I use everyday (or most days) on my hair. So here are my tips to growing your hair out ! once ever 2 months. 1. Use Quality hair products (No Tesco value) !!! Always use quality hair products on you hair as the saying goes "your body is a temple". DO NOT use cheap "value" products on your hair,it will not work it will make your hair dry and brittle !!! I personally recommend loreal, Tresemê or Aussie. Dont just shampoo your hair, condition it after washing it really makes a difference to the texture and once in a while DEEP condition it also. (Deep conditioning is just putting regular conditioner in you hair and then wrapping it with something like a shower cap for a longer amount of time than usual). 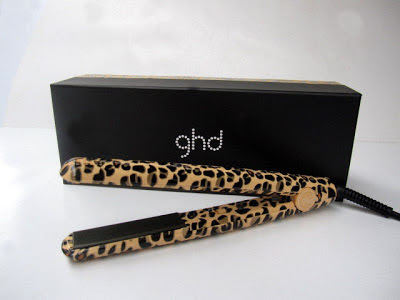 When you brushing your hair hold it lightly at the bottom dont force tangles or it will remove huge clumps of hair.Dont worry about time just take your time and brush it gently and evenly through. 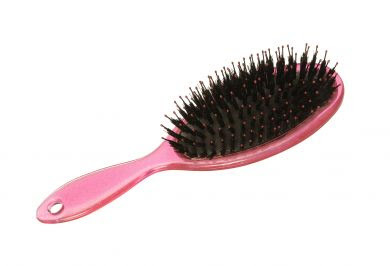 If you brush it in the right way you should only lose 1 or two tiny strands of hair per brush. Keep your hair straightened if you want but don't straighten it everyday ... once a week or so is ENOUGH ! and i can't emphasis this enough ... use heat protection spray !!!! 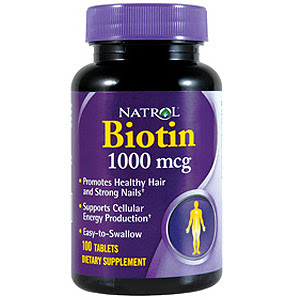 Biotin is a supplement that helps with hair growth,it is not a magic hair growth formula but it gives your hair the strength it needs so it can grow.I wont lie to you guys, i have never used Biotin so i cant say much about it but i have heard it really good supplement for nails and hair and etc but i will definitely pick it up so i can give an honest opinion on it. 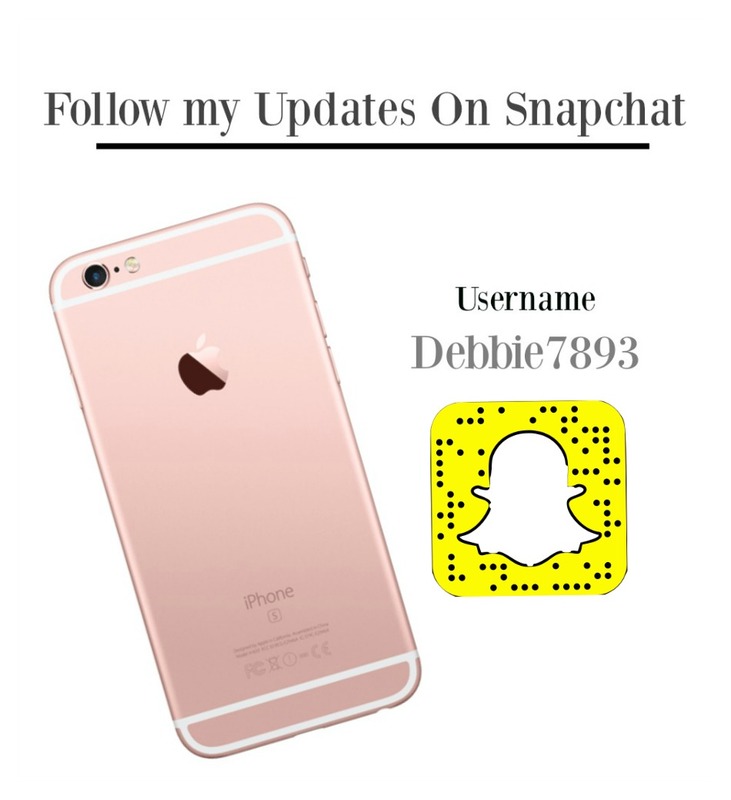 Update: I have used it at 300 Mg to start,ill talk more about it when i see results. 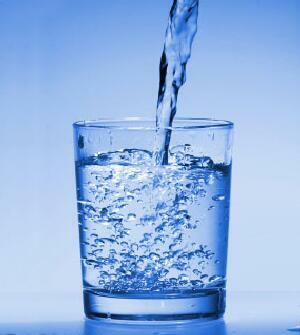 Drink lots of water, at least 1 litre a day.Water is good for EVERYTHING !!!! your hair,nails and skin.I'm also advising myself with this point, carry a bottle of water 1L with you everyday and make sure by the end of the day it's gone. Be patient,your hair will not grown over night..... it take TIME so sit back relax and enjoy your fab life just as usual. Disclaimer: This are my tips for growing hair, it is not guaranteed to work for everyone as there's many different hair types so this may not work for everyone. My First Feature: Ireland's Xposé Magazine.